I bought it for micro bubbling use for sea water, but micro bubbles did not occur. 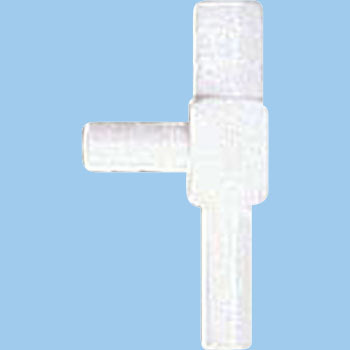 It is used for aeration of the aeration tank. This review is about item#33186176.